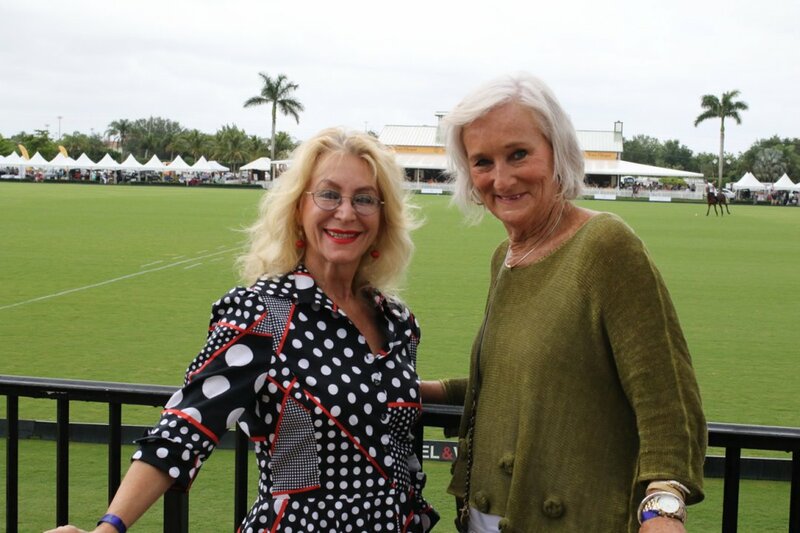 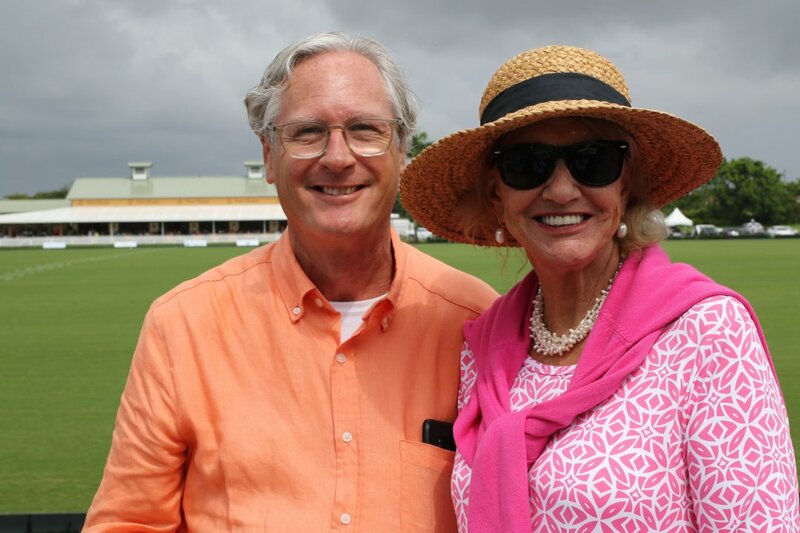 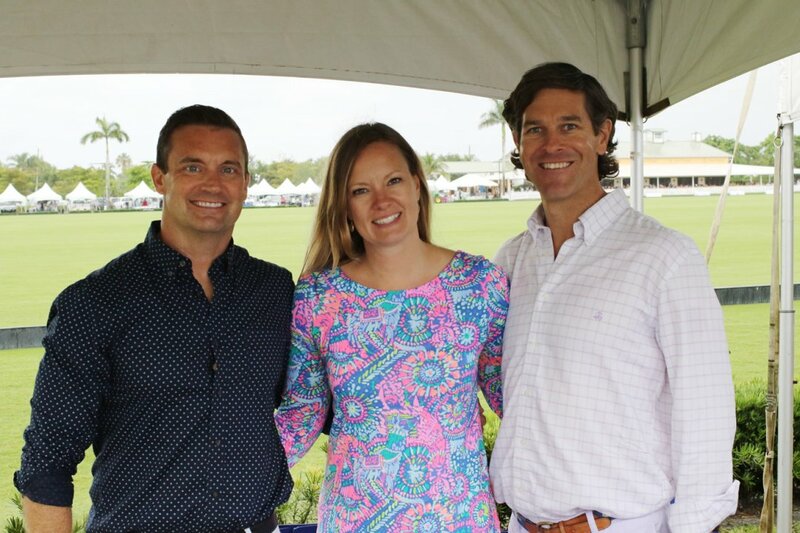 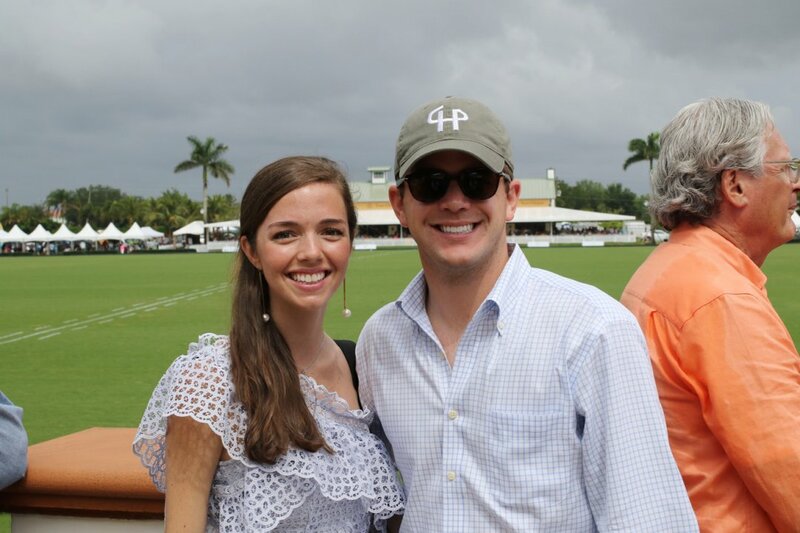 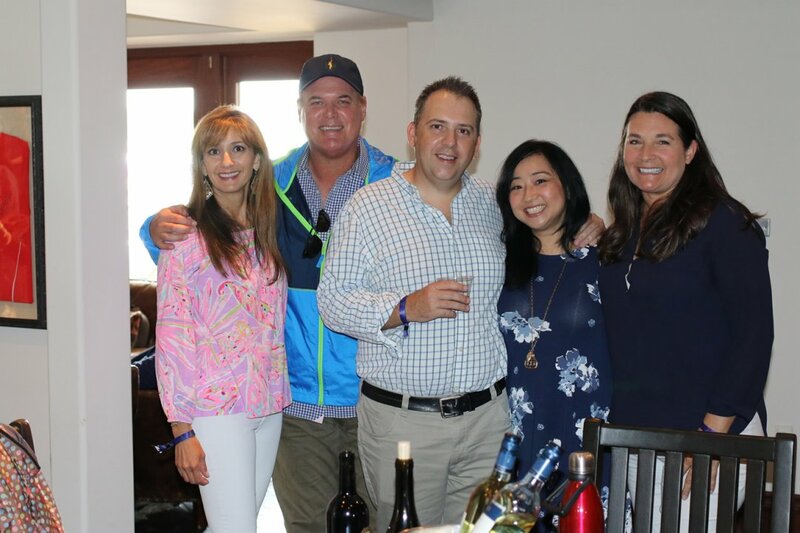 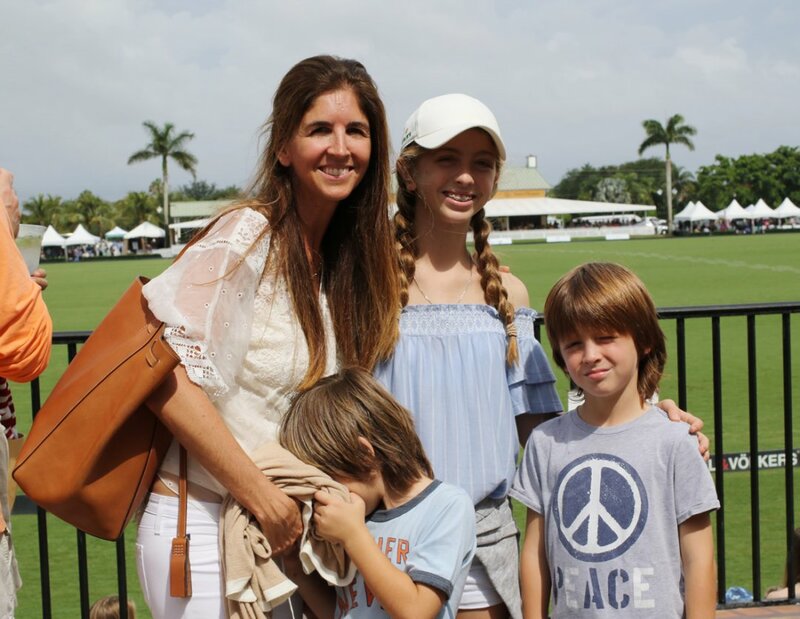 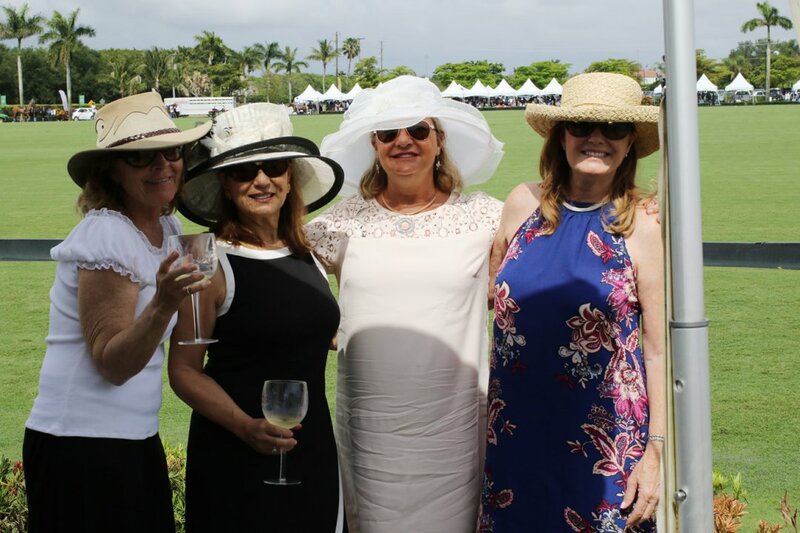 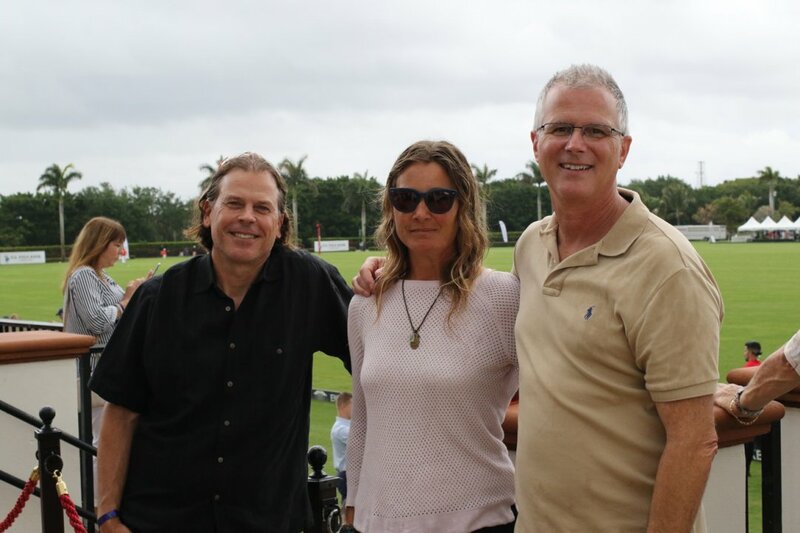 The final match of the U.S. Open Polo Championships, culminating the winter high-goal polo season, took place Sunday, April 22 at the International Polo Club Palm Beach in Wellington. 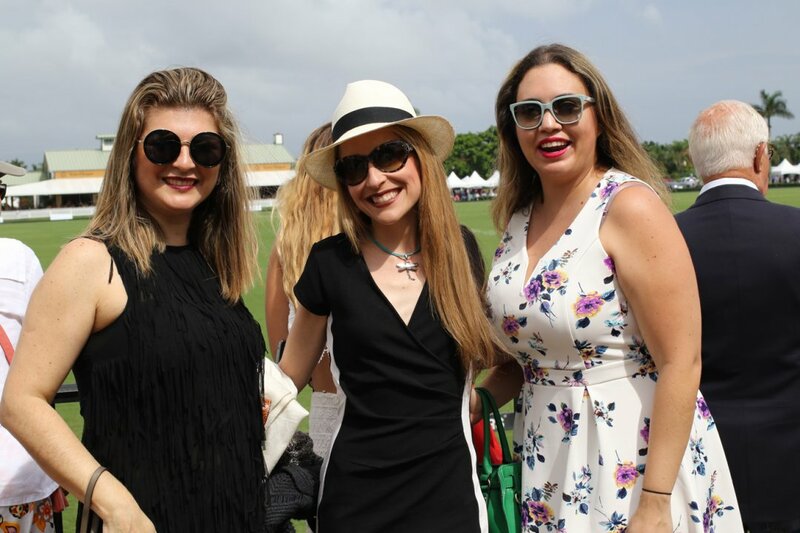 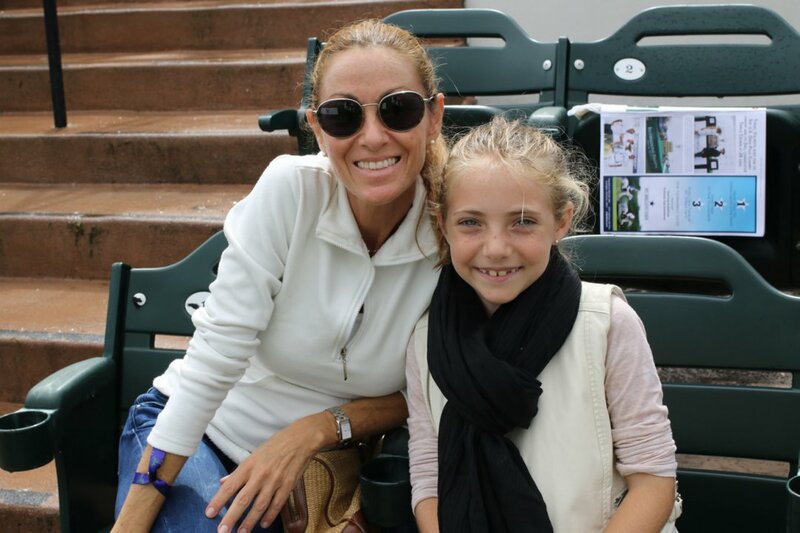 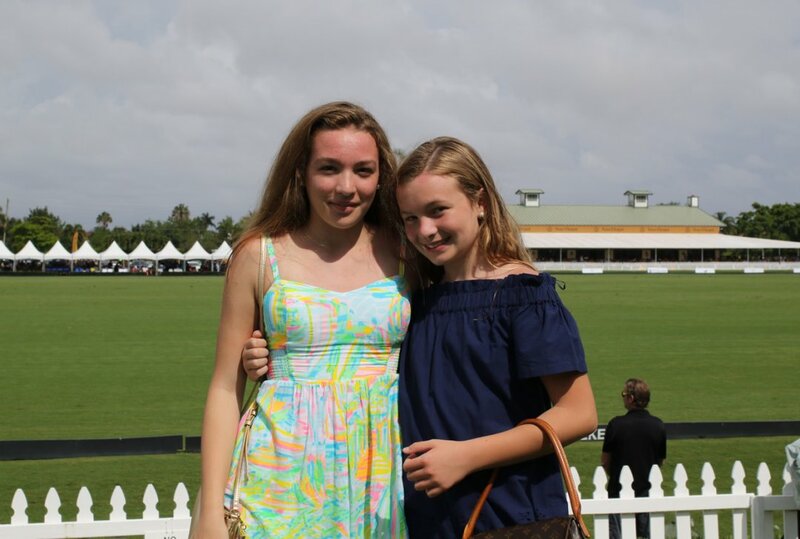 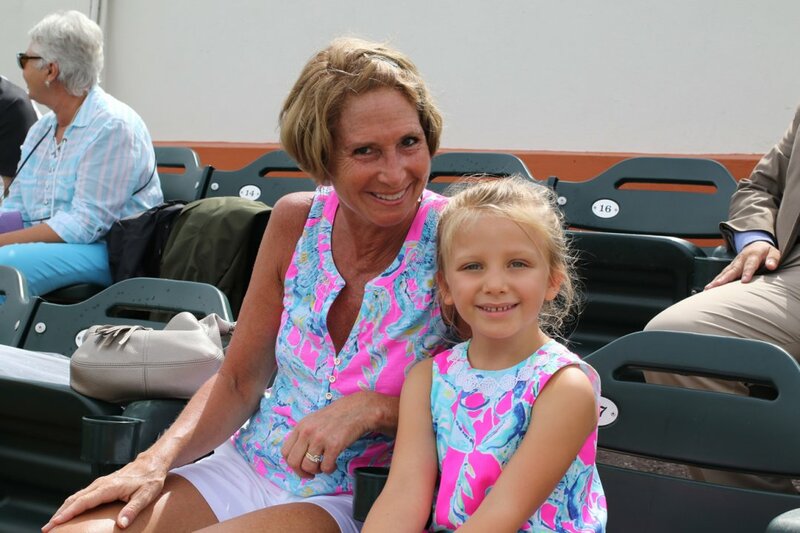 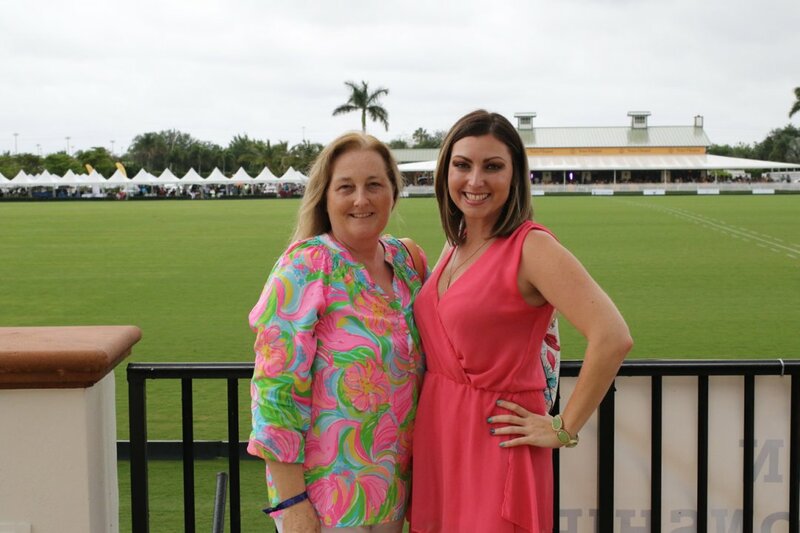 Considered the most prestigious U.S. tournament, the event attracts polo fans from around the world. 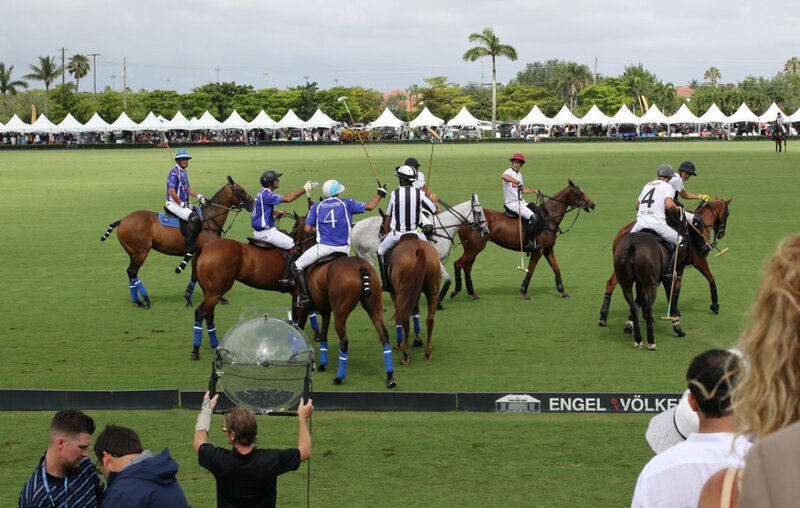 On the field, Daily Racing Form faced defending champion Valiente. 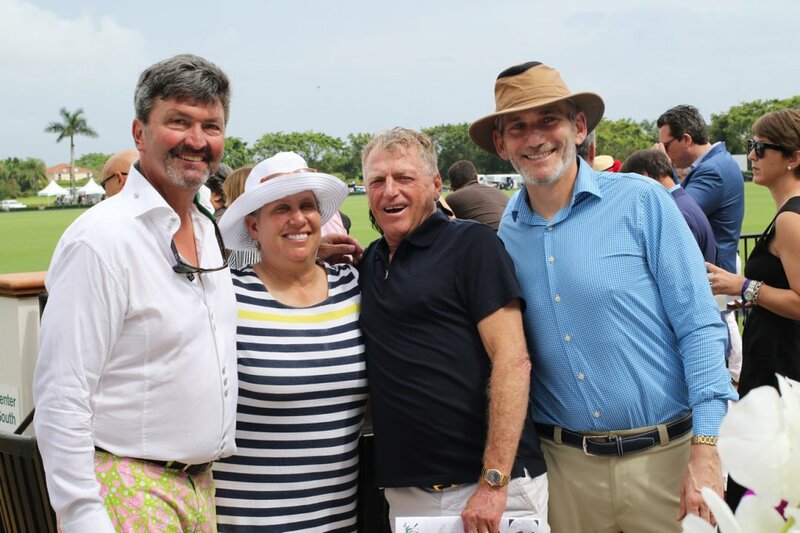 While Valiente was favored to win, Daily Racing Form narrowly won the coveted title 10-9. 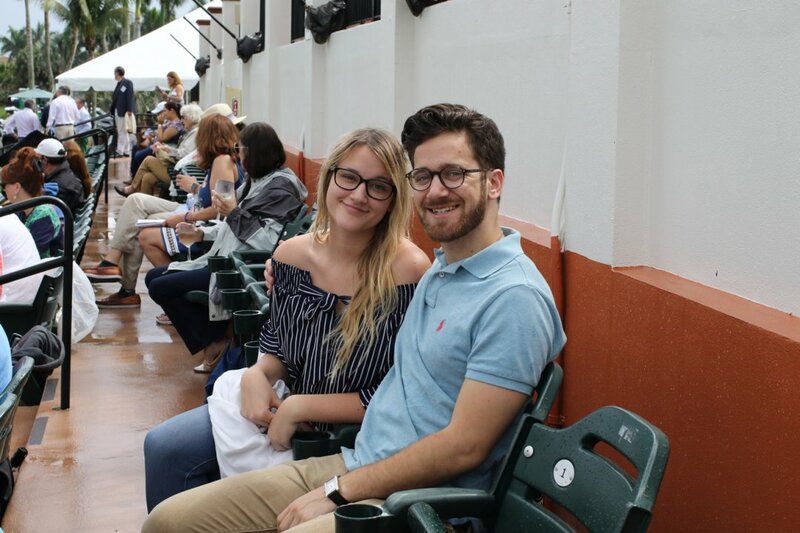 (See related story here.) 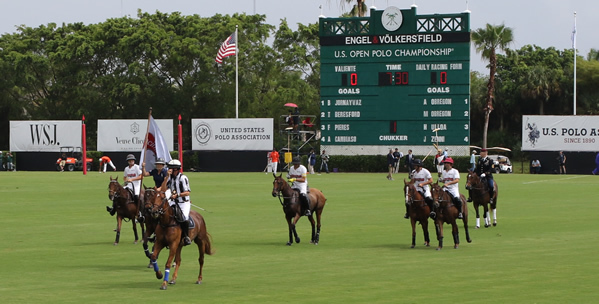 To learn more, visit www.internationalpoloclub.com. 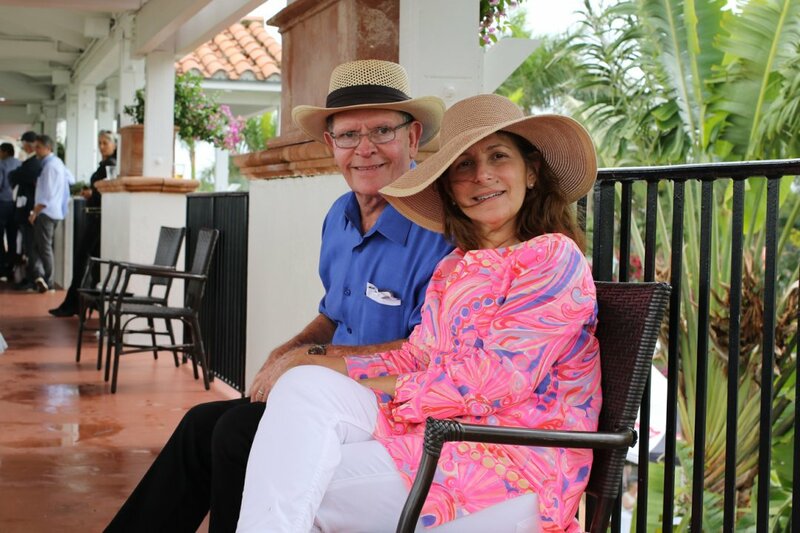 Reprinted with permission from the Town Crier Newspaper.